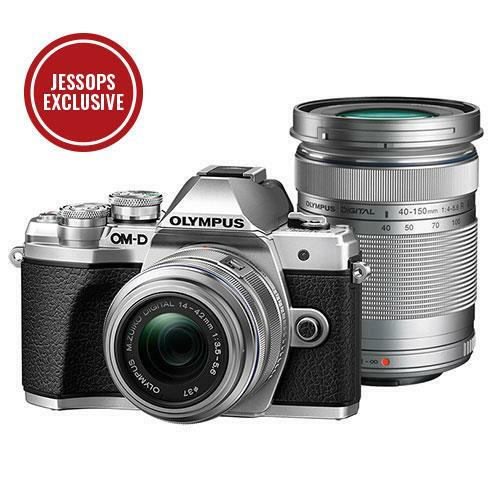 The Olympus OM-D E-M10 Mark III is a stylish, light-weight mirrorless camera that shares many of the design qualities and technologies found in other models of the Olympus OM-D range. 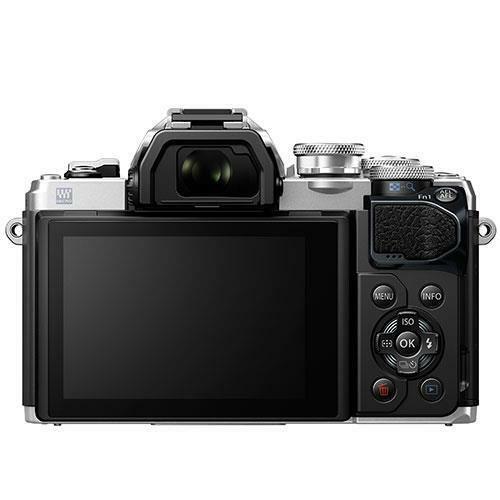 The 16 megapixel EM10 Mark III includes new upgrades such as a revised, intuitive mode dial, 15 Art filters with a selection of effects, new 4K movie capability with frame rates of 30p, 25p, 24p / IPB, improved Auto mode, upgraded Scene mode, 121 contrast AF points, plus improved processing performance of the TruePic Vlll processor. thanks to the combination of the latest TruePic Vlll image processor, also used in the acclaimed flagship OM-D E-M1 Mark II, and Olympus’ class leading 5-axis Image Stabilisation (IS), photographers can enjoy taking beautiful blur-free images. This clever technology gives pin-sharp results in virtually any shooting situation without using a tripod, even night scenes. Sometimes the the detail in 4K movies can be lost to shakes and blur. Olympus has taken that worry away from photographers new to movie making, because the E-M10 Mark III’s high-performance image stabilisation is built into the camera body and compensates for camera shake with any lens in any scene, even hand held. 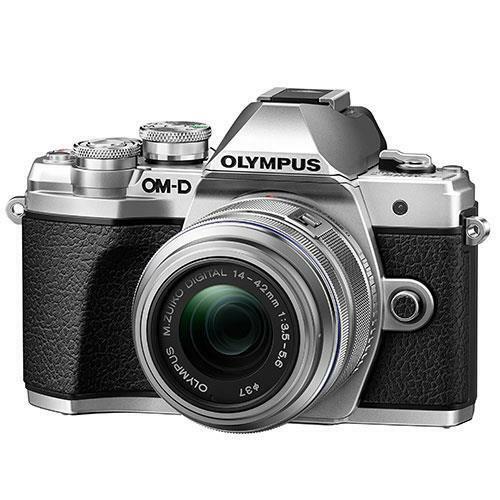 The stylish OM-D E-M10 Mark lll is compact and light-weight enough to take on any journey. With built-in view finder, flash and Wi-Fi, everything about this camera has been designed with the new photographer in mind and the feel of the compact body is no exception. Comfortable in the hand, the robust construction and enlarged grip means the camera is easy to hold. This camera has a tiltable LCD monitor with touch operations similar to a smartphone, easy-to-use metal dials and buttons, and the icons and text on the camera are highly visible; all of which will help photographers to be creative on the move. The E-M10 III features 121 contrast AF points thanks to the improved processing performance of the TruePic Vlll. With 121 AF points covering most of the image area you can focus anywhere on the screen. The Continuous AF has a tracking ability to detect the subject movement, and photographers will find the Face Priority AF and Eye Detection AF really useful to ensure proper exposure and sharp focus automatically when shooting portraits. Photographers can stay connected while they are out and about, with the E-M10 Mark lll’s built-in Wi-Fi function. It’s so easy to share beautiful images and movie clips with friends, using the Olympus Image Share (OI.Share) smartphone App, without the use of a computer. Once connected to the App, you can use a smartphone or tablet to remotely control the shutter release, and many more functions such as adding GPS data to photos.